L. Michael Flanagan joined Corboy & Demetrio as a lawyer in 2018. He practices in all areas of personal injury law. Prior to joining Corboy & Demetrio, Michael was the principal of Flanagan Injury Law Group, LLC., a plaintiff’s personal injury firm. 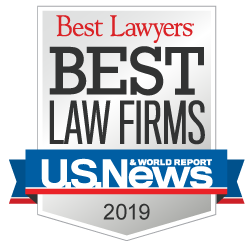 In 2014, Michael held the position of law clerk for the Honorable Matthew Kennelly in the United States District Court for the Northern District of Illinois where he assisted the court with numerous jury trials. Simultaneously, he was also awarded a prestigious fellowship as a law clerk in the Cook County Bureau of Finance where he assisted in drafting contracts and advanced legislation. As a law clerk, Michael garnered extensive experience in every step of the personal injury litigation process including drafting motions and second-chairing personal injury arbitrations and trials. 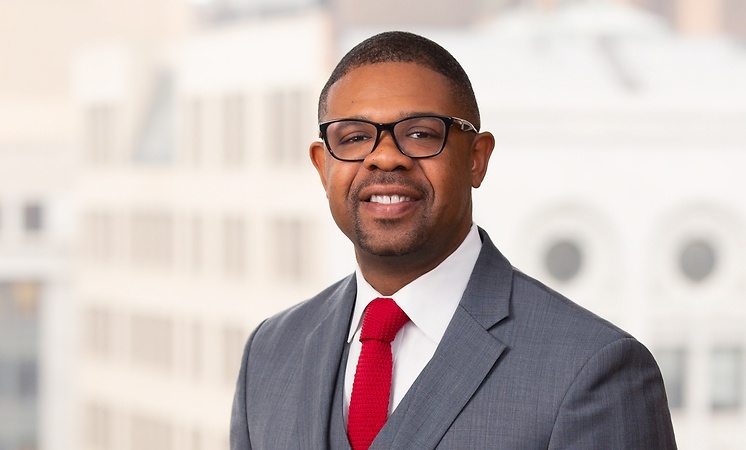 Michael attended law school at Loyola University Chicago School of Law where he began his extensive studies of personal injury matters and was deeply involved in the National Black Law Students Association and the Sports and Entertainment Law Society. He also spent significant time in China as part of Loyola University Chicago School of Law’s study abroad program. Prior to law school, Michael honed his communication and client relations skills as a salesman at several top Chicago radio stations. Michael is a graduate of Howard University in Washington D.C., where he led students as Vice-President of the NAACP, was a legislative intern on Capitol Hill, and was published in numerous publications including Sports Illustrated On Campus while serving as the Assistant Sports Editor of the school newspaper. As a native Chicagoan, Michael remains deeply involved in his community as a member of the Apostolic Church of God and Union Lodge 155 PHA, Free and Accepted Masons. He is a member of the Cook County Bar Association, National Bar Association, Chicago Bar Association, Illinois Trial Lawyers Association and American Association for Justice. Loyola University Chicago School of Law, J.D.